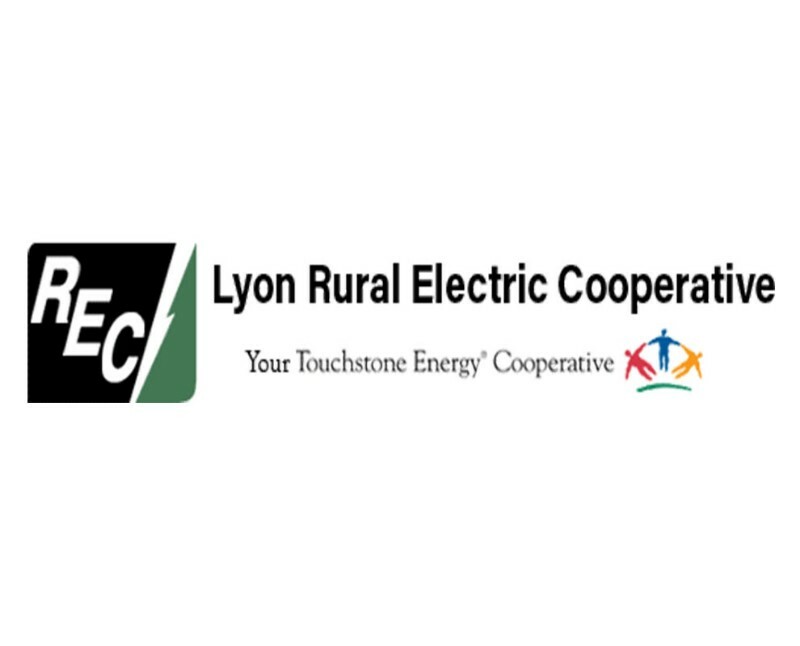 At Lyon Rural Electric Cooperative, we focus on the best possible service at the lowest possible cost to our members in Iowa. And why wouldn’t we – our members are also our owners. We supply electricity to a wide variety of commercial, industrial, agricultural and residential locations within our community. Yes, it is our community too, and we care about our community and the people in it. Remember electricity is clean, safe, and reliable.